Centurion Framing Systems, established by the same family team as Centurion Garage Doors, has been working with BlueScope steel products for 40+ years. In 2016, after gaining a nation-wide footprint with their garage door and installation business, Centurion Managing Director, Steve Canning was brainstorming ways to continue to grow their business. 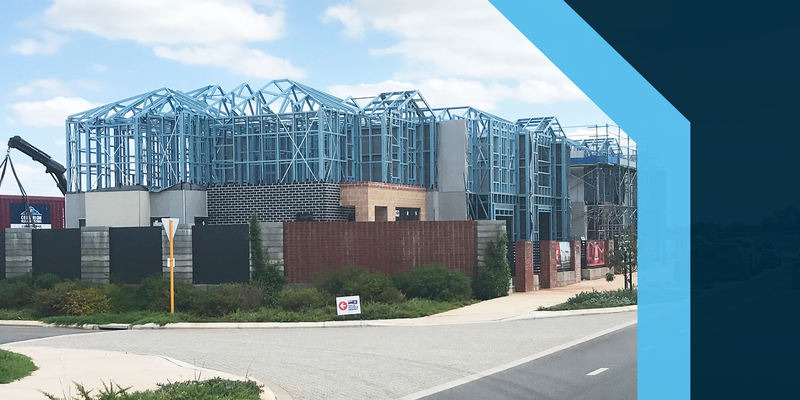 BlueScope State Manager, Greg Jones, suggested expanding into the engineered steel framing market due to their long-time proficiency with steel, and Centurion’s experience with installation. 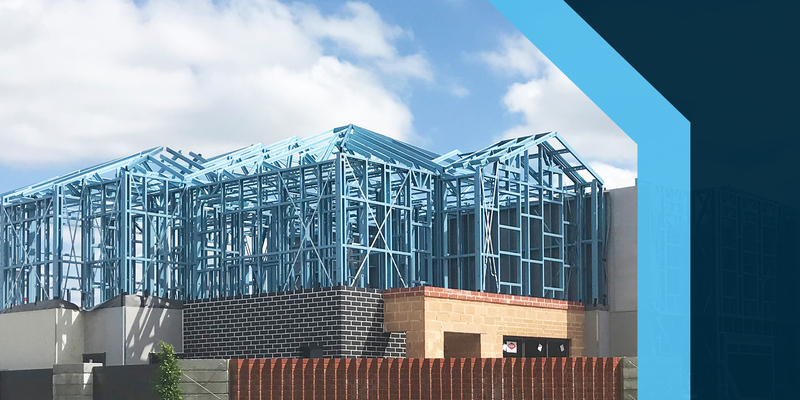 Fast forward less than two years since this conversation, and Centurion Framing Systems has celebrated their one-year anniversary, and already developed a specialised installation process for working with builders across the state of WA, including Homebuyers Centre. Homebuyers Centre, part of the ABN Group (owned by Dale Alcock), specialises in building houses for the first-home owner market. They offer a multi-step approach for their customers – initially assisting with finance, then land purchasing and finally the build stage. 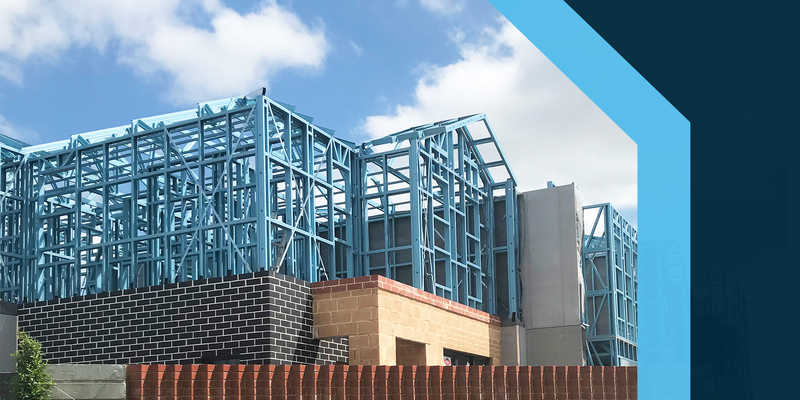 The ABN Group comprises of 20+ companies within the building and construction industry, and Homebuyers Centre is the first of these to use engineered steel house frames made from TRUECORE® steel. 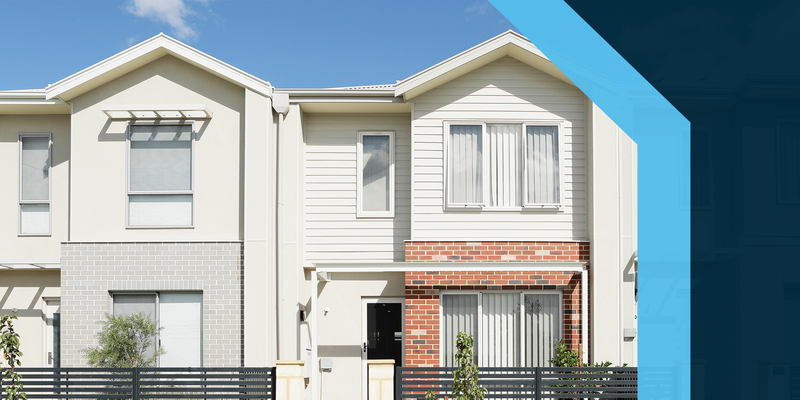 In late 2017, Homebuyers Centre was looking to improve the build times for their two-storey houses. In November that year, they were approached by Centurion Framing Systems who told them about the specialised installation process that they were currently developing. To demonstrate the speed at which their system of framing can be constructed, Centurion then built a two-storey house frame for Homebuyers Centre offsite on their Bayswater premises. The success of the first site build was has been so positive for Homebuyers Centre that from March 2018, they transitioned all their narrow/small lot homes to be built using steel framing made from TRUECORE® steel, and currently have over 30 projects in the pipeline. This philosophy is echoed by Homebuyers Centre who pride themselves on a win-win relationship between suppliers and trades. And true to this idea, together Centurion Framing Systems and Homebuyers Centre are currently retraining carpenters on steel framing, and will be rolling out a complete retraining program in the near future. Plus, watch this time-lapse video of Centurion Framing Systems installing frames made from TRUECORE® steel for Homebuyers Centre. Watch now. The content of this case study is based on statements made by the sources listed above and is a reflection of their views and experience. TRUECORE®, BlueScope and the BlueScope brand mark are trade marks of BlueScope Steel Limited.© 2018 BlueScope Steel Limited ABN 16 000 011 058. All rights reserved.